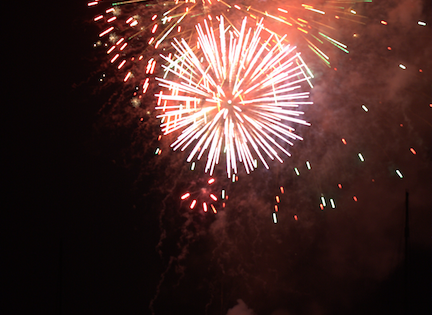 Enjoy the Gloucester fireworks display with a front row seat aboard Schooner Adventure! The celebration starts after the Fishtown Horribles Parade. Mingle with members and friends as we view the Gloucester Fireworks from the harbor. Passengers are encouraged to bring a picnic and BYO. Please note that we will not be sailing for this event. The Captain will motor to our preferred location and anchor for the show.